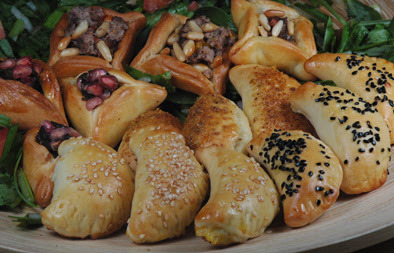 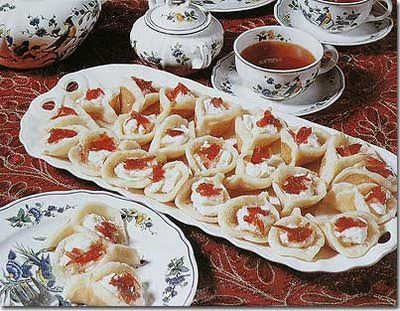 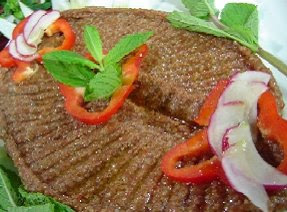 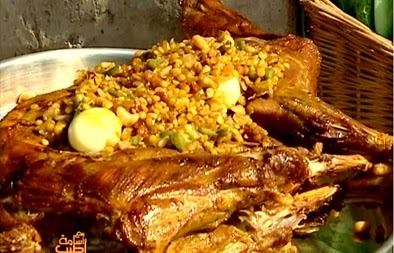 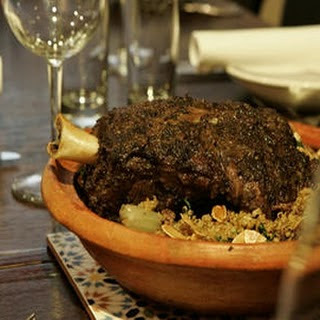 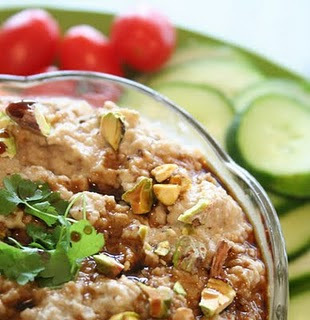 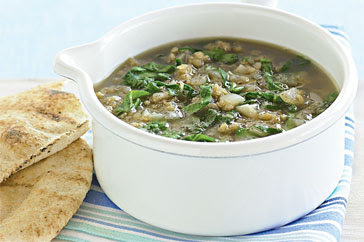 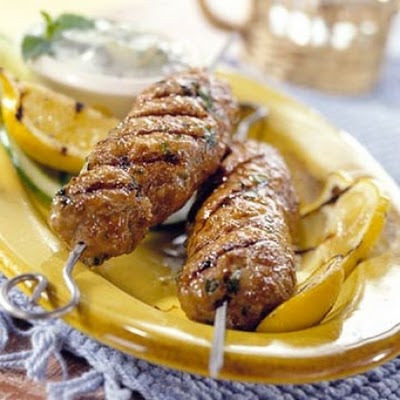 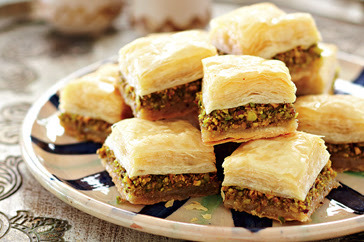 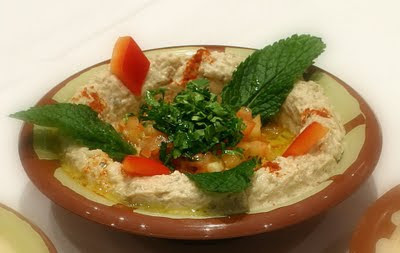 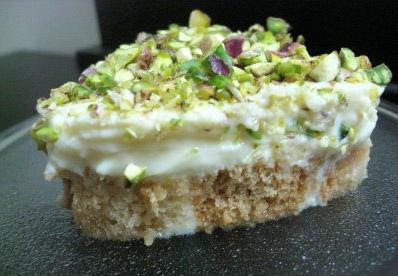 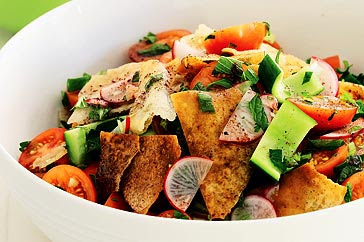 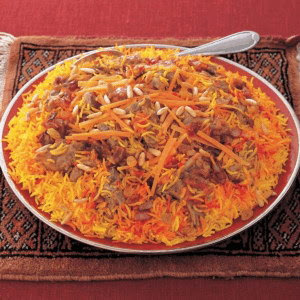 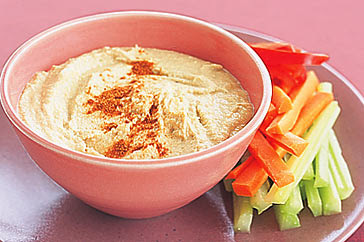 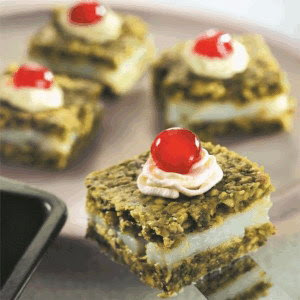 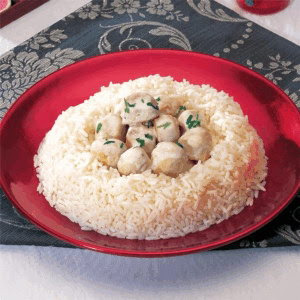 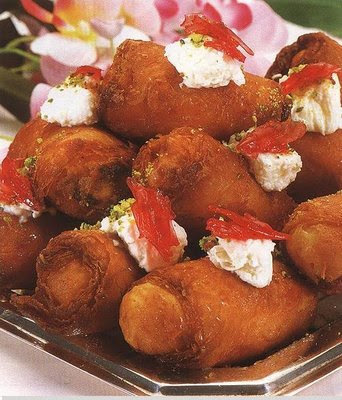 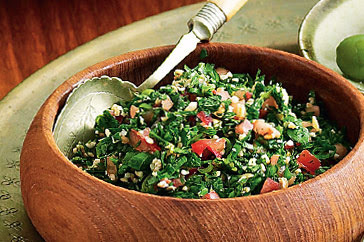 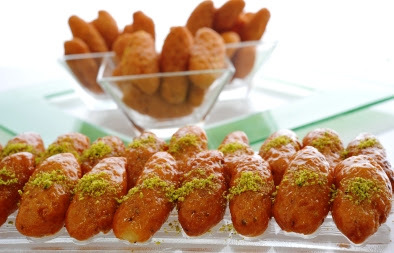 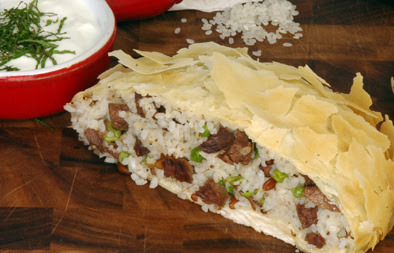 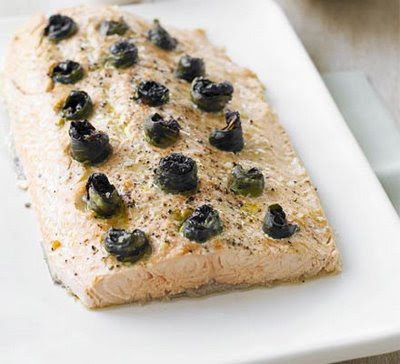 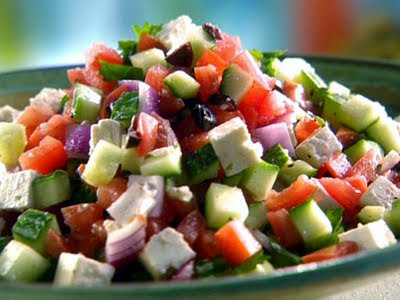 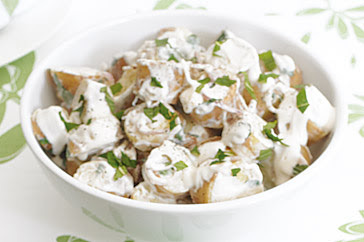 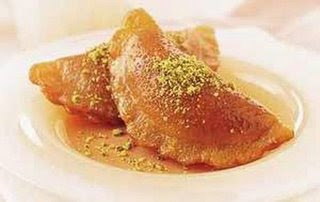 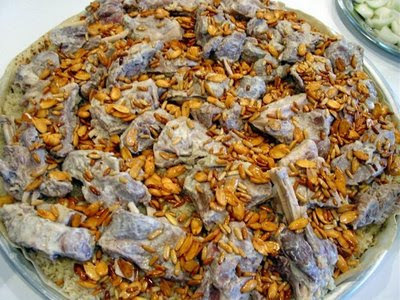 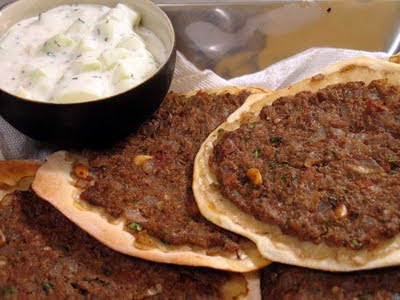 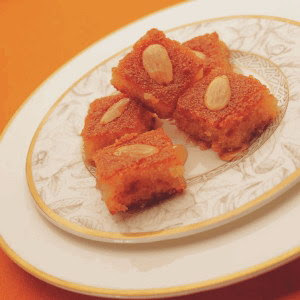 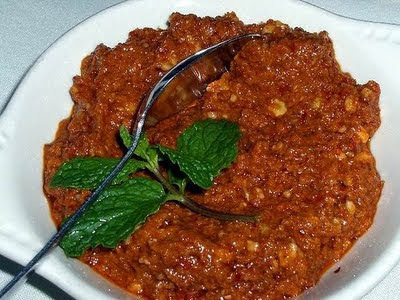 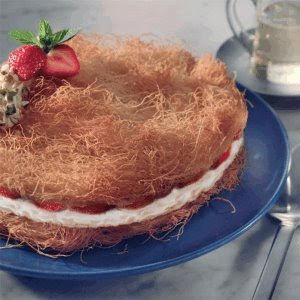 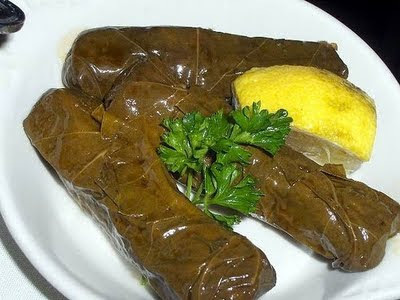 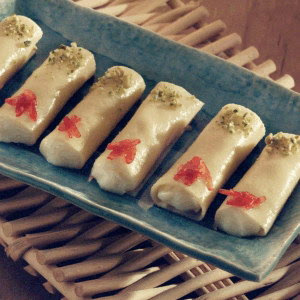 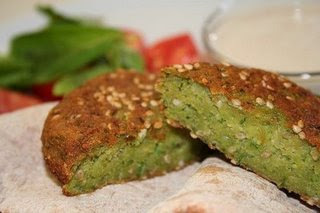 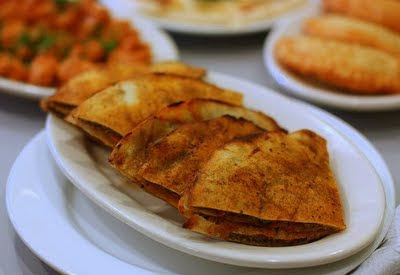 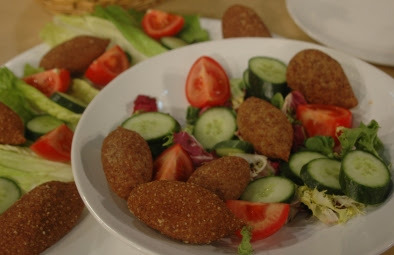 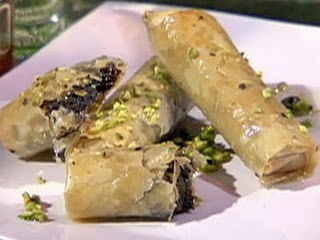 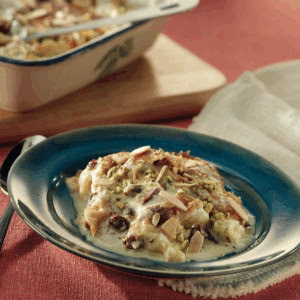 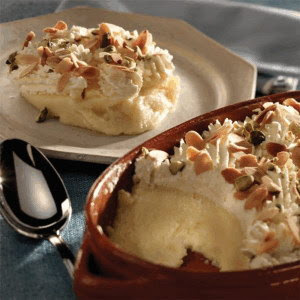 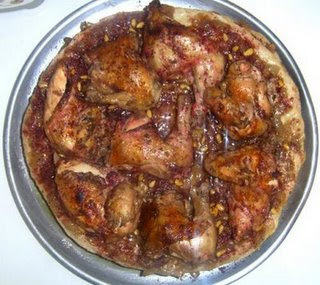 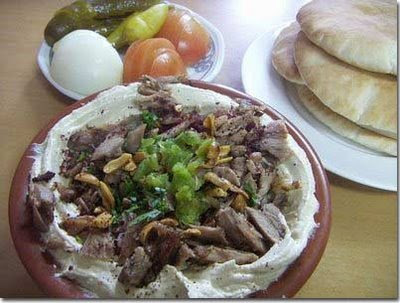 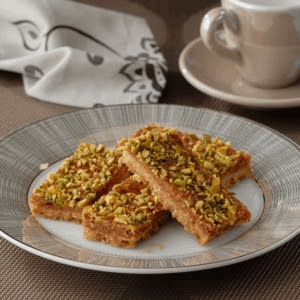 Ramadan Recipes - The Lebanese Recipes Kitchen presents a special collection of delicious and tasty Ramadan Recipes. 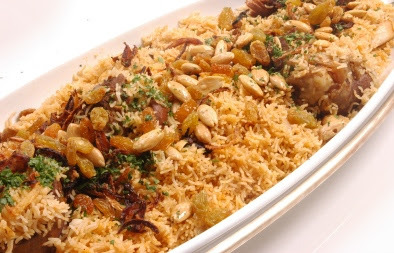 Enjoy the month of Ramadan and our menu of tasty Ramadan Recipes... (Happy Iftar). 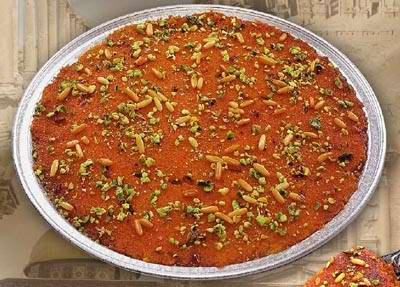 Do leave your suggestions as well! 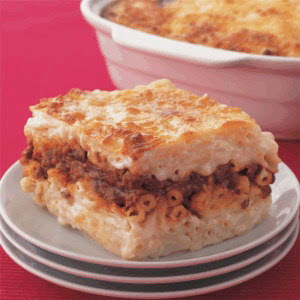 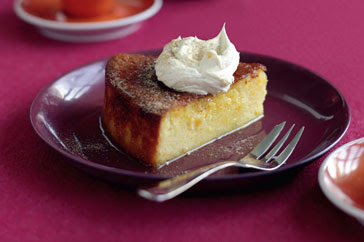 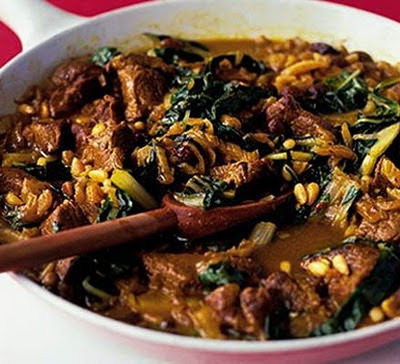 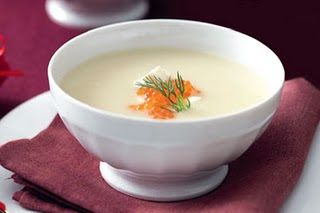 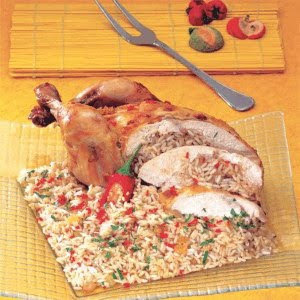 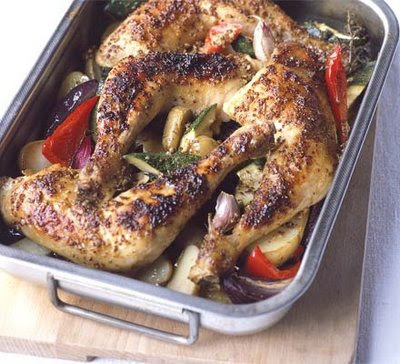 Wow, Good website for cooking i love your way of cooking.I am following you and other websites. 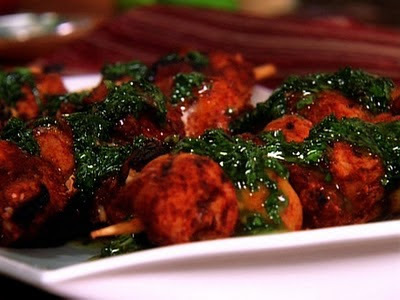 Both are brilliant, & sharing a link with you here ( https://www.sooperchef.pk/pakistani-recipes/ ).